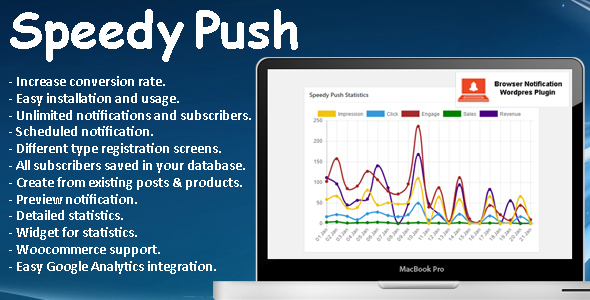 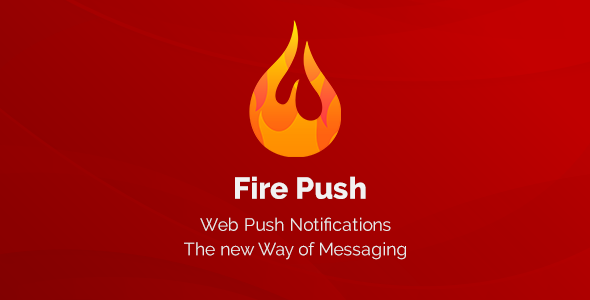 Increase sales and customer engagement with the help of web push notifications. 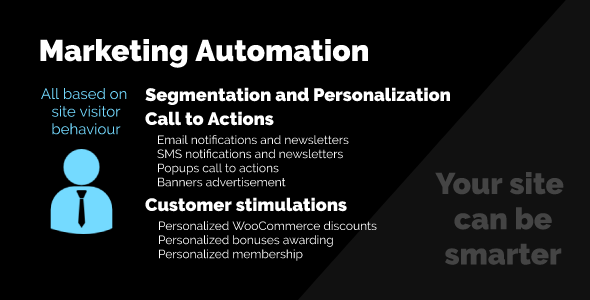 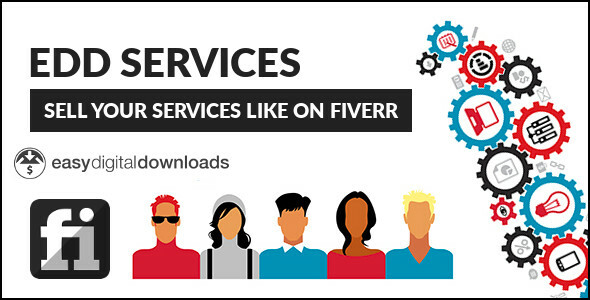 Do you want to boost your customer engagement to a whole new level? 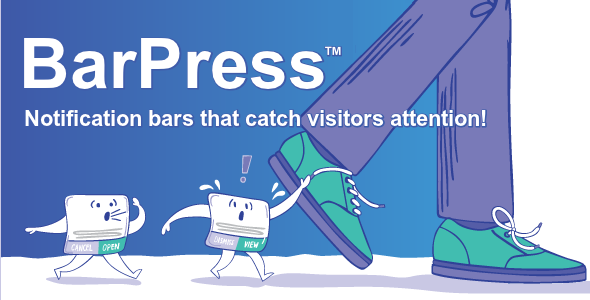 Do you want to convert your occasional web store visitors to loyal customers? 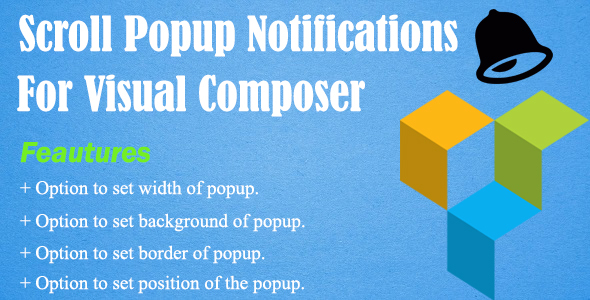 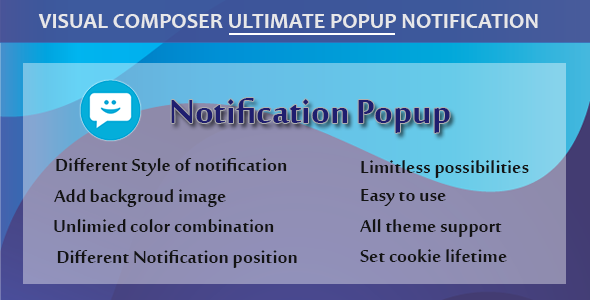 It is now possible to achieve this, with the power of push notifications – for web browsers.